Most businesses will come across a bad payer at some stage. The reasons are endless and it’s always been relatively easy to take action to recover money through the county court, this is especially true for lower value claims i.e. those under £10k. A new Protocol has been issued in relation to debt recovery that business owners should be aware of. It's called the Pre-action Protocol for Debt Claims and as the name suggests, it describes the conduct that the court would expect of parties prior to the start of proceedings. From 1 October 2017 there are new conduct rules that businesses and public bodies should follow when claiming a debt from an individual (including a sole trader). It does not affect business-to-business debts (unless the debtor is a sole trader). Businesses who regularly trade with consumers or sole traders, should review and adapt their debt recovery procedures to comply with the new rules, as set out in the Protocol. The aim of the Protocol is to encourage communication and exchange of information early on with a view to avoiding court proceedings. If a debtor has all the information they can make an informed decision – whether that is to make payment arrangements or to give details of why they disagree - to try to avoid going to court. The new principles are summarised in the Pre-Action Protocol for Debt Claims. 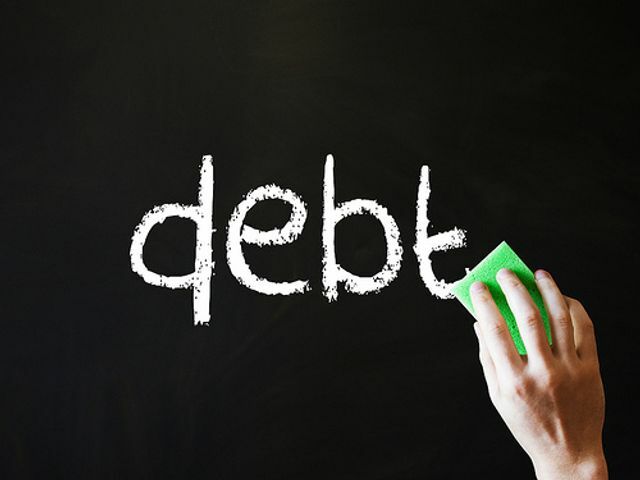 As stated it does not affect business-to-business debts (unless the debtor is a sole trader) or where the debt is governed by another pre-action protocol, for example in respect of construction disputes or mortgage arrears possession claims. This is the first in a 3-part series where I'll summarise the main points of the new legislation. The protocol will apply to all civil court claims by a ‘business’ (including sole traders and public bodies) seeking payment of a debt from an ‘individual’ (including sole traders), unless the claim is of a type already covered by another specific pre-action protocol (such as the mortgage possession claims PAP). The main requirements of the protocol include changes to the information which must be included in a letter of claim or letter before action to an individual in debt (debtor), the documentation which must be sent to the debtor with the letter of claim or letter before action and the time limits for responding.